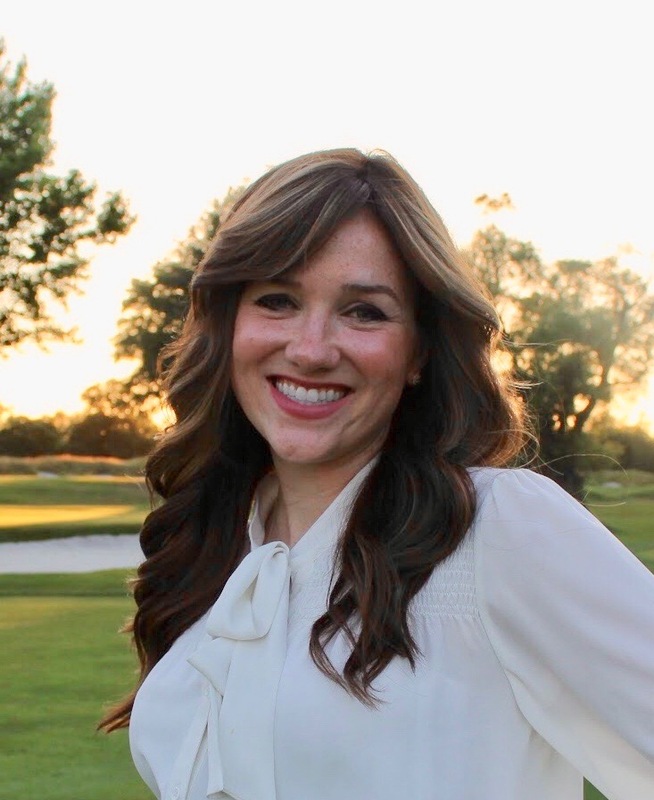 Rebecca began Enriched Parenting in 2016 driven by her passion for wanting to spread awareness and education of holistic health to better the lives of children and families. Rebecca’s parents are both medical physicians, that raised her with the deep sentiment to always question status quo. Rebecca has her degree in special education and speech language pathology and was privileged to work for many years with children with autism. When expecting her first child she became an avid researcher. Currently, Rebecca resides on Long Island with her husband and four young daughters. Her experience and deep passion inspires her every day to further the vision of Enriched Parenting. We envision a world where all parents have the resources they need to raise wholesome, healthy, and happy children. Parents are the best positioned to guide and advocate for their children, so parents should be empowered to make the best decisions possible for their children. Enriched Parenting is particularly focused on informing parents how to promote their children's lifelong physical and mental health. Parenting decisions start as early as conception, therefore we seek to support a parent's educational effort in areas including: pregnancy, nutrition, birth and medical decisions for general health and wellness. This site is only intended for educational purposes, and all information is linked to its respective source. Personal advice will not be given on this site. While this website strives to find useful information to inform parenting choices, we are not experts in parenting and can’t evaluate the effectiveness of the articles we link to. It is not intended to be personal advice regarding anyone’s unique legal, medical, or psychological situation. You should consult with your own lawyer, doctor, or counselor before applying any legal, medical, or psychological information to your personal situation. The information on this website is not intended to replace a one-on-one relationship with a qualified health care professional and is not intended as medical advice. It is intended as a sharing of information and research. We encourage you to make your own health care decisions based upon your research and in partnership with a qualified health care professional.